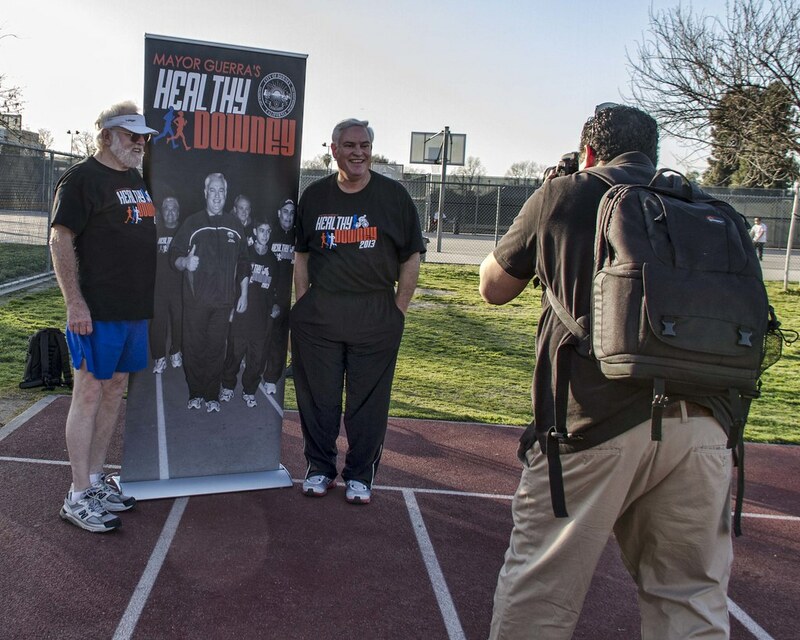 Last week was the "Walk with the Mayor" at Downey High. Some friends and I have been doing this for a while and have really enjoyed the times. 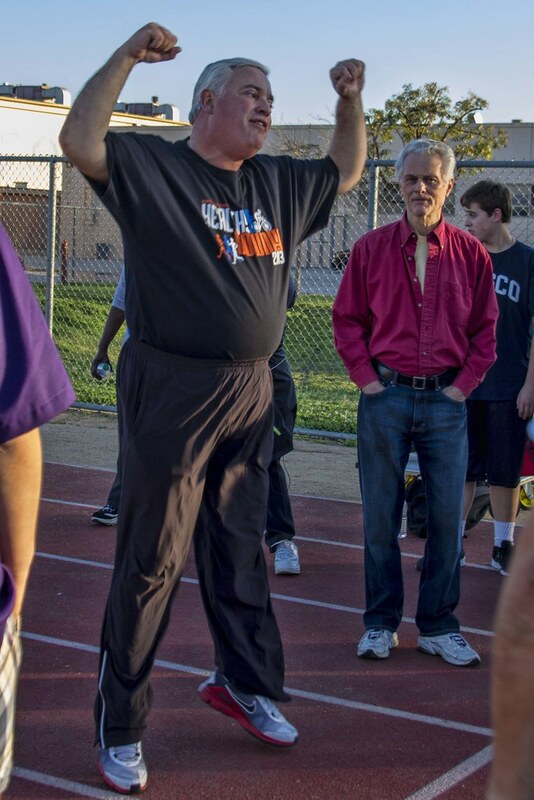 It's a great opportunity to get outside and get some exercise while chatting with locals from all around Downey. Meet the group tomorrow night for fun and some good, clean exercise. Meet at the Downey High track at 6. Hope to see you there!